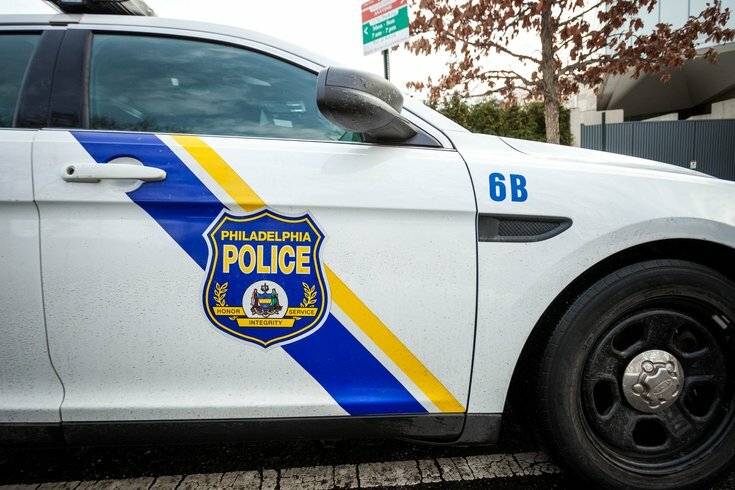 A man was shot to death on a Hunting Park Street overnight. Police were called to Wingohocking Street near Eighth, in just before 1:30 a.m. Saturday. Officers found a man, estimated in his late 20s or early 30s, lying on the ground, shot several times. Police have not identified the victim and have not made any arrests.